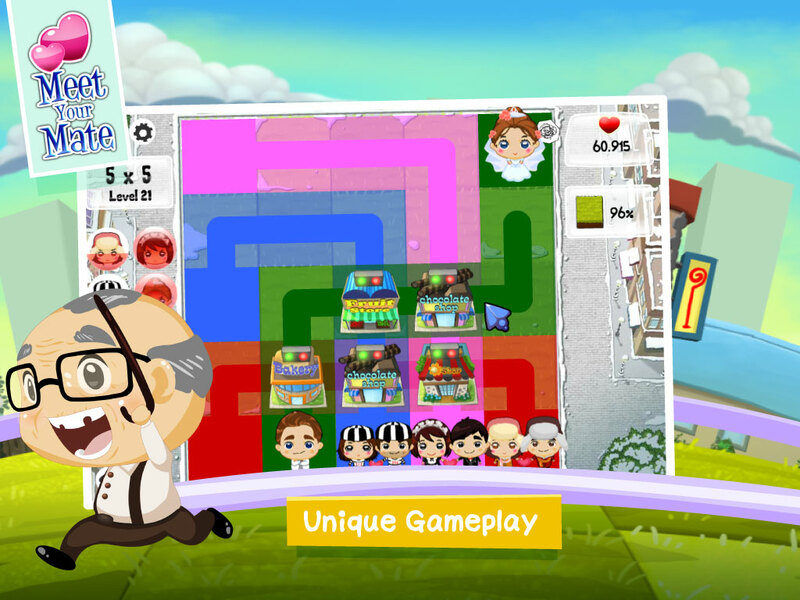 Meet your mate is a romantic puzzle game, in which we must bring the couples to meet each other so that they can be together. 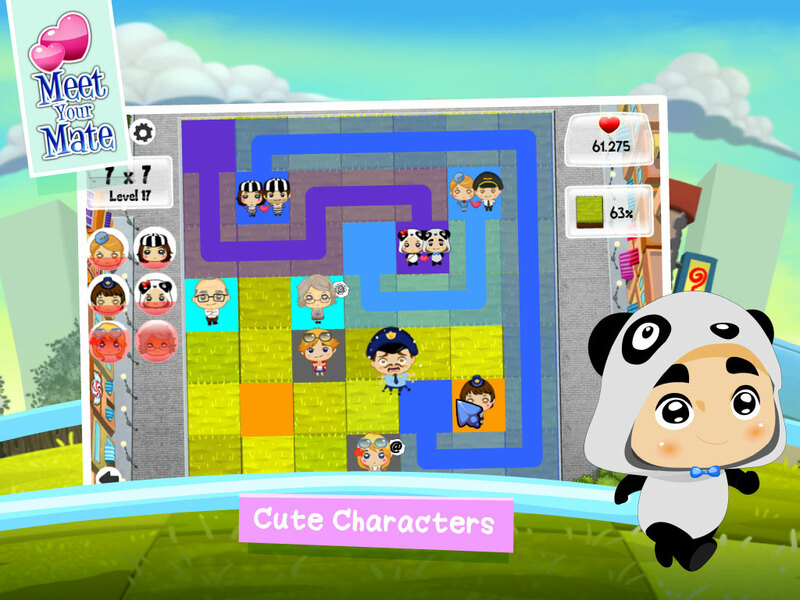 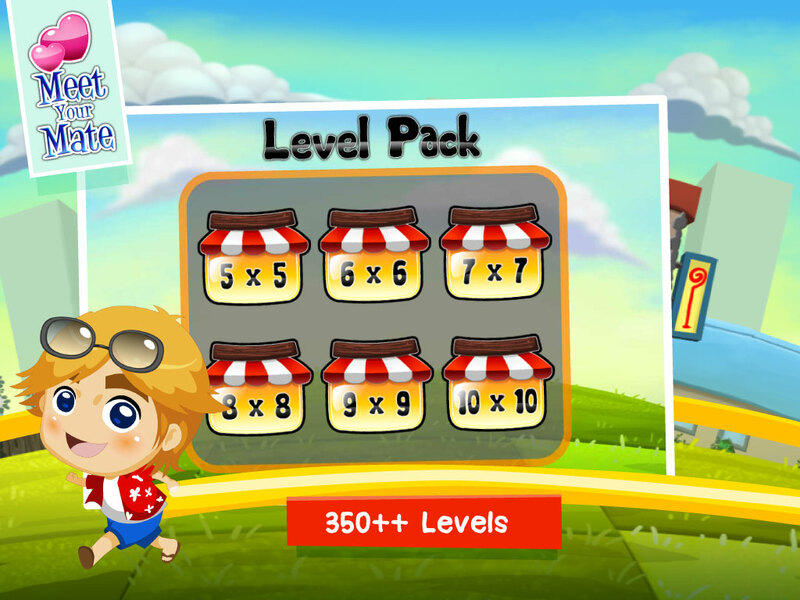 With cute characters, fresh animations and a simple gameplay, meet your mate will surely make the players addicted. 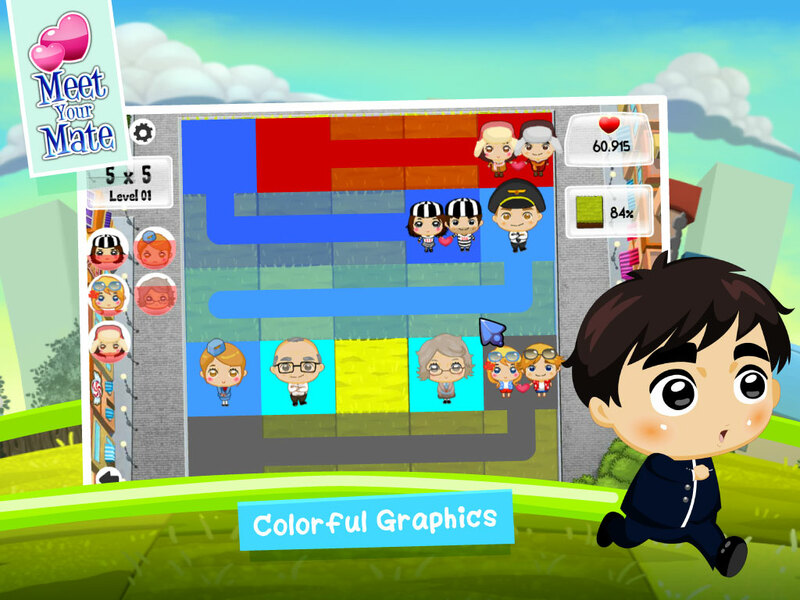 All you need to do is to bring the couples to meet each other and collect the hearts as much and fast as you can.